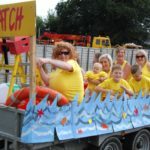 MOJO 2018 is fast approaching – six weeks and counting. But if all you music makers, shakers and fans cannot wait until the big night, check out the MOJO Facebook page for demos, more information on each of the acts and their individual social media accounts. Citizen 9 come from the Oban area and started up in 2011. 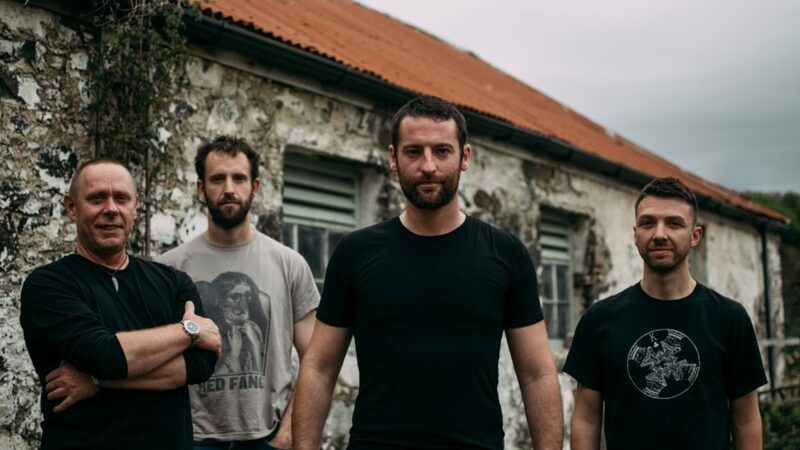 Made up of Duncan Monteith-Hodge on drums, Colin Abernethy on bass, Tom Adams on lead guitar and vocals and Andy Mogg on vocals and guitar, the band formed through work at the Dunstaffnage Marine Laboratory. Influenced by the likes of Slash, Tool and King Buffalo, they are a loud and proud rock band, but unlike most of their mainstream rock kin, they have an edge of melodic funky purpose, often relating to a genre called ‘stoner rock’. The dutiful drums of Duncan with Colin’s catchy bass give slickness throughout and with Tom’s uplifting guitar work, leaves Andy a vibrant platform to deliver his cool, sometimes edgy vocals and rhythm guitar to a great impetus. What is ultimately delivered is an irresistible punch of groovy rock that empowers you with its driving energy and fervent lyrics that leave you hungry for more. Citizen 9 have played quite a few venues in Argyll and recently in Glasgow to rave reviews. They were one of the acts to grace the stage at MOJO last year. Using songs from their EP ‘The Flood’, they simply blew the crowd away. This year they are returning with new material. Citizen 9 are currently putting their finishing touches to their long-awaited debut album, so keep a look out for it. 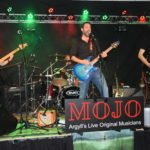 MOJO kicks off on Saturday October 20 with tickets now available from Argyll Book Centre, Oban Music and Ardfern stores for £8 or £10 at the door.